We always strive to make our packages affordable and convenient for the couple. Over the years, we have discovered the types of packages that seem to work best for our clients and altered them accordingly. 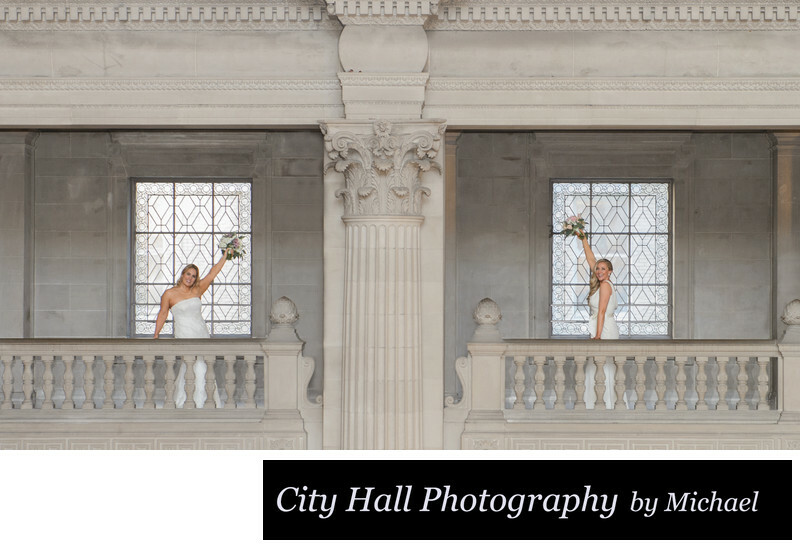 There are many different San Francisco city hall wedding photographers available to you with different pricing, packages and styles. It is up to the engaged couple to choose which is best for you. We try to provide our clients with a heavy dose of Architecture in their final results and we feel we do this at inexpensive prices. There exists many discount photographers in the market, but make sure you are getting the quality you deserve with the style you prefer.